Our basic budget for 2015 is approximately USD 350,000 including gifts-in-kind, and we are still in need of roughly USD 50,000 to make this budget. We work hard to make sure that everything we do is for the benefit of those in the community, so one of the largest components of our budget is “direct community inputs” like medicines, nutritious foods, school fees, and materials for training sessions. The other major component of the budget is Kindle staff, most of whom work directly with the community as health care providers, trainers, and advisers in their various areas of expertise. Most of our funding comes from foundations, but there are also significant contributions from the Malawi government (mostly in the form of medicines and staff provided for the clinic), other NGO’s (mostly gifts-in-kind of nutritious foods and farming inputs). 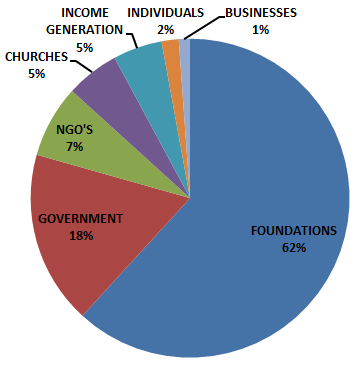 Churches, mission organizations, individuals, and businesses also contribute to Kindle. 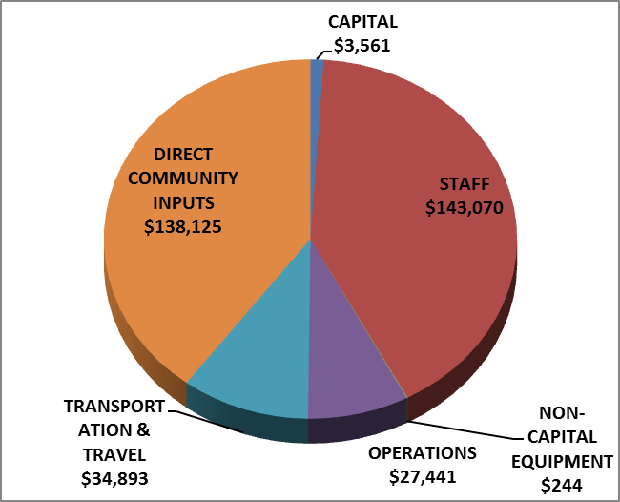 Approximately 5% of our income is from income generating activities, mostly clinic fees that go into a revolving fund to cover expenses at the clinic. Our audited accounts for previous years can be requested by emailing director@kindlemw.org.